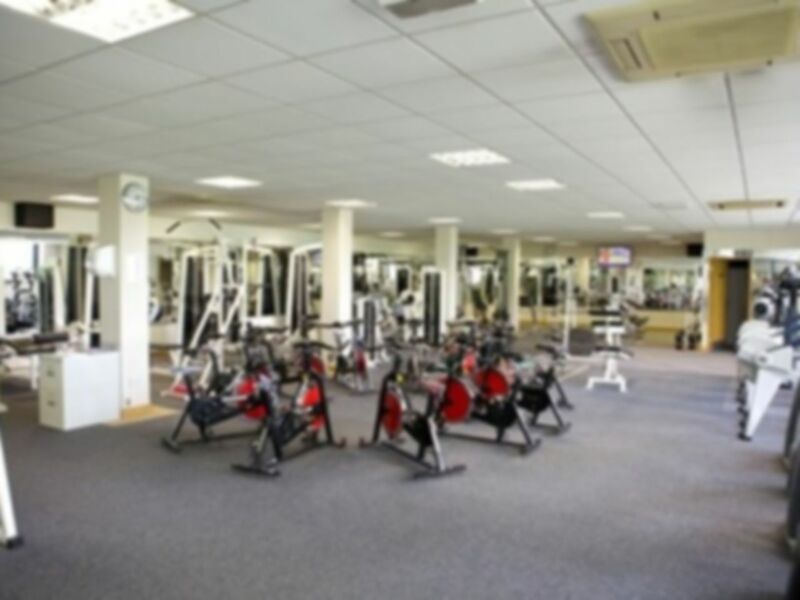 Fortnocks Health Club is dedicated to help people improve their health and well-being, offering over 80 state-of-the-art pieces of cardiovascular, resistance and free weight equipment for an exciting and challenging exercise experience. 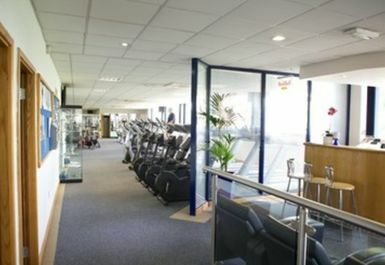 The refreshing, fully air-conditioned environment together with a plasma audio-visual system will help you speed through your workout, and their professional and friendly staff will be on hand to offer advice on how to achieve your fitness goals. 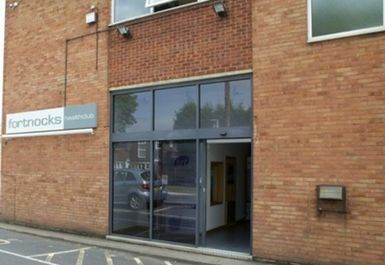 You will find Fortnocks on Stallings Lane (B4175) just off Wolverhampton Road (A491). 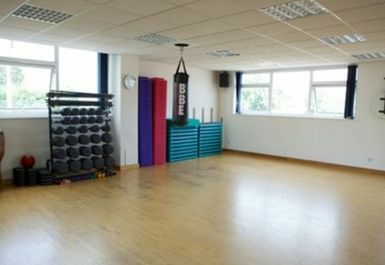 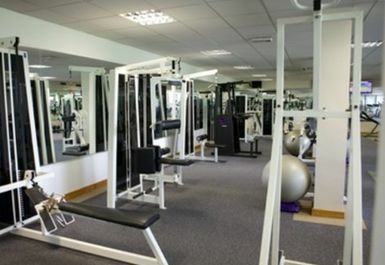 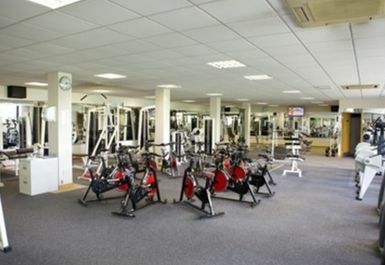 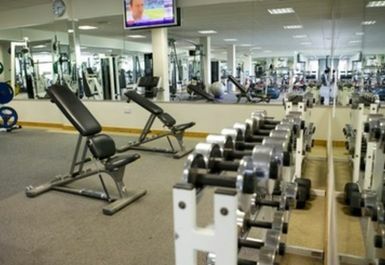 Decent gym with a full range of equipment but not the biggest or most modern of gyms.